And get unlimited access to this gym and 1631 others. Welcome to the LivingWell Health Club Arundel, situated within the Hilton Avisford Park close to Walberton, West Sussex. This hotel and health club is set in 89 acres of Rural Sussex and offers gym Users a large free car park for their convenience. 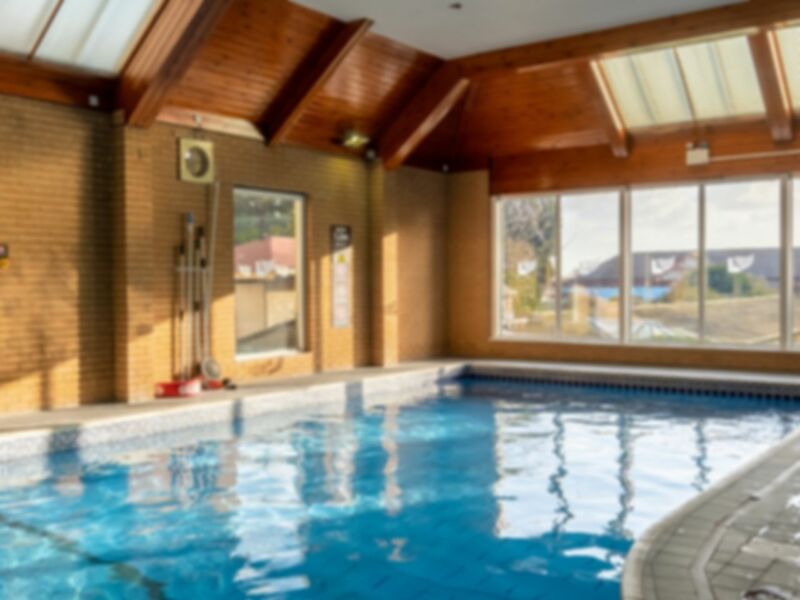 Facilities include: Fully equipped, air conditioned gymnasium, a 10 metre heated indoor swimming pool, a Heated outdoor swimming pool, changing area and sun loungers, Relaxation area including sauna and steam room, Aerobic Studio with a range of classes (extra costs apply, please enquire directly with gym reception), a Squash court, Croquet lawn and Putting green. Please note this site also includes complimentary towels, lockers and toiletries as part of your Pass! Great service really enjoyed the gym. Great customer service showers were good. Very small with only a couple of cardio machines. Free standing weight space very tiny. A very hospitable experience well worth visit. Lovely pool, sauna, steam room, changing rooms etc. But very small gym with very limited equipment beyond a few CV machines. Apart from the CV kit there was only one general fitness machine and some weights.